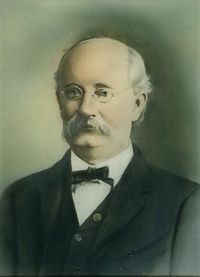 Founder, Charles H. Sturtevant, established what is now Sturtevant Funeral Home, Portsmouth's first funeral home. 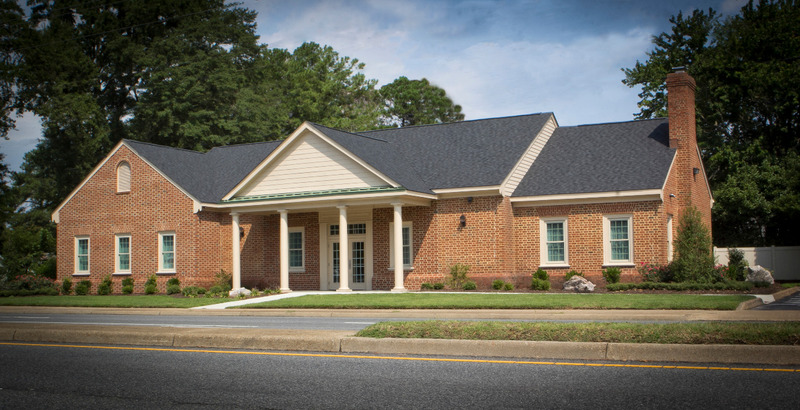 The firm began in 1883 as the partnership of Gaskins and Sturtevant, located at 608 Middle Street in Portsmouth. 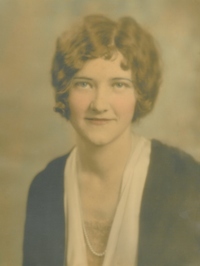 Other partnerships began and disolved until 1938 when E. Robie Sturtevant, Charles' son, became sole owner of Sturtevant Funeral Home then located at 915 Court Street. 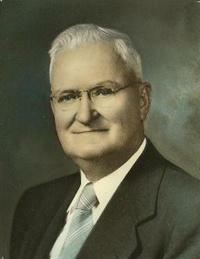 Mr. Robie, as he was affectionately known by all, operated the firm until his death in 1959. 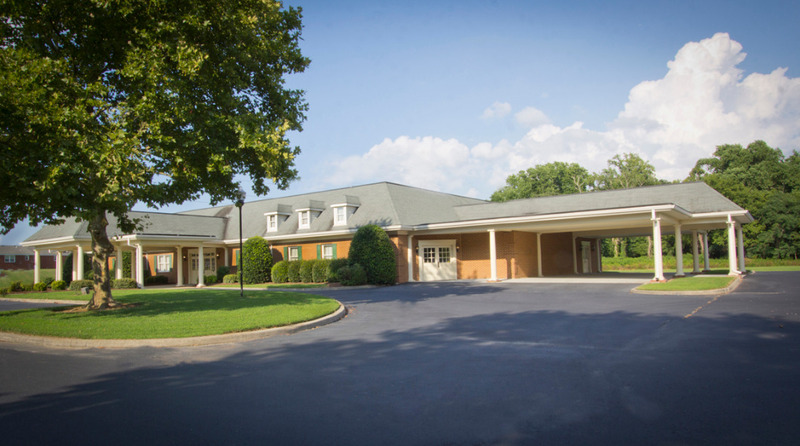 In March, 1969, the funeral home relocated to 5201 Portsmouth Blvd., Portsmouth, and William R. Gardner, grandson of Mr. Robie, is the President. 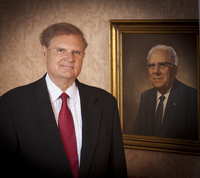 Bill represents the fourth generation of the Sturtevant family. 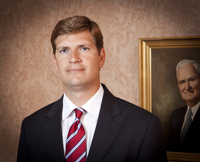 Robie is the great great grandson of Charles H. Sturtevant. 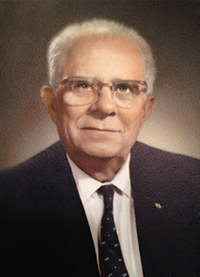 He became a licensed funeral director in 2005.